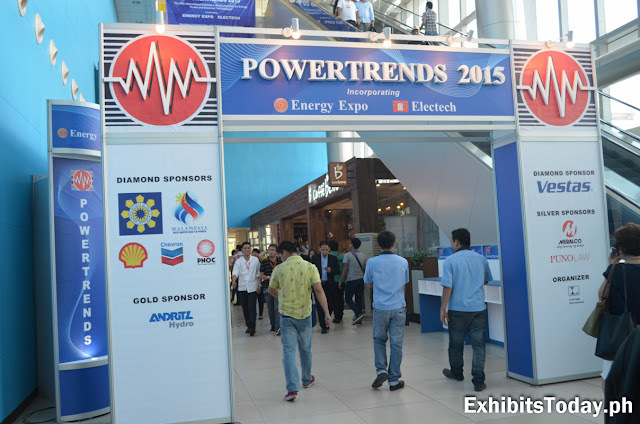 The largest expo event for electrical practitioners is back! 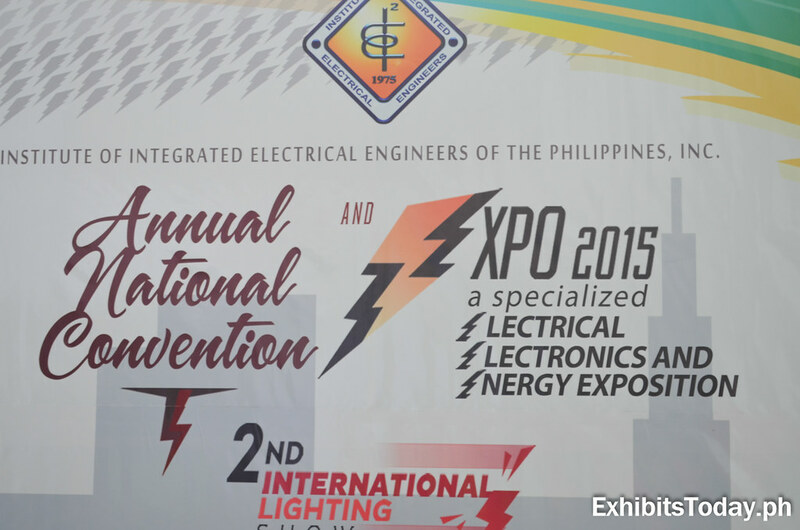 The Institute of Integrated Electrical Engineers of the Philippines, Inc.(IIEE) organized their 40th Annual National Convention held last November 25-28, 2015 in the SMX Convention Center, (Mall of Asia) Pasay City. With this year's theme,"IIEE @40: A Journey of Service for Excellence", the organization successfully gathered in one roof their 42,000 active members from all over the country! This 4-day expo event gave opportunity for their members, as well as walk-in visitors, to enhance their professional skills and strengthen the camaraderie in the industry. 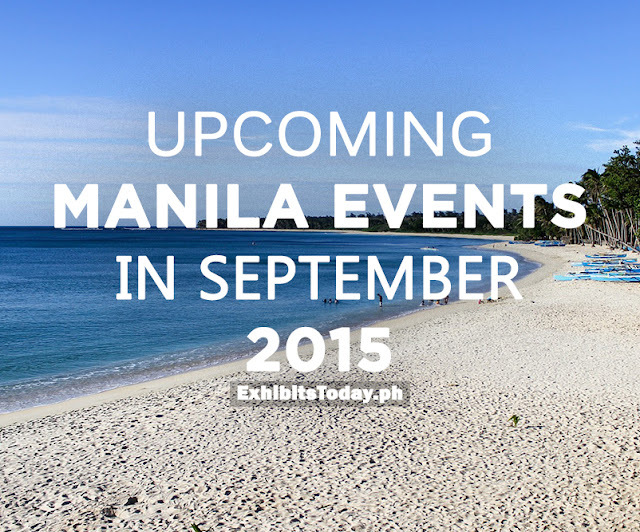 It's Halloween month and the Yuletide season is fast approaching. 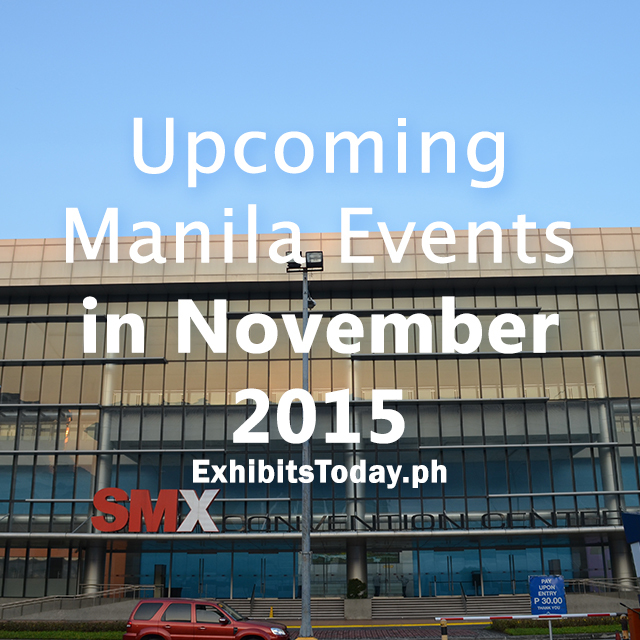 Not to mention, November has also lots of trade shows, conventions and expo events awaiting to happen in the Metro. 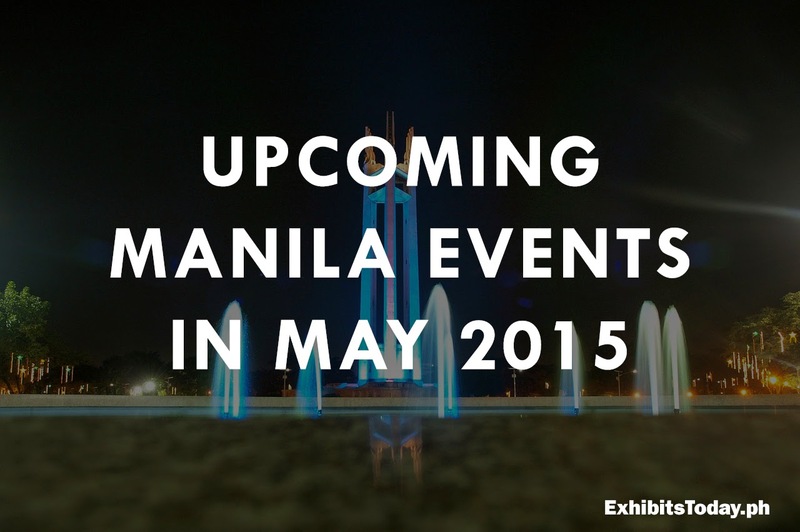 Check out the below schedule and mark your calendar so you won't miss one! 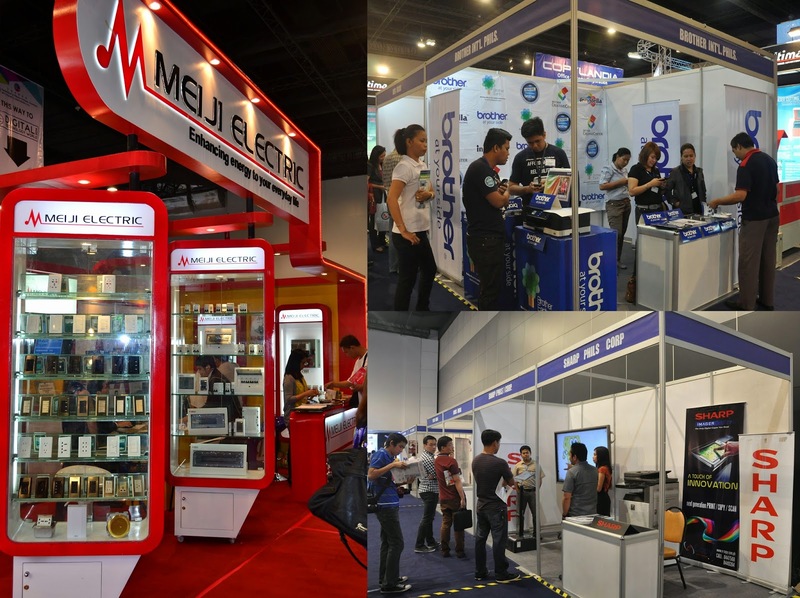 It's a special day for mechanical engineers, as well as for the ME students, as the long running Philippine Society of Mechanical Engineers (PSME) National Convention continues to their 63rd year, opening last October 21, 2015 at the SMX Convention Center, near Mall of Asia. 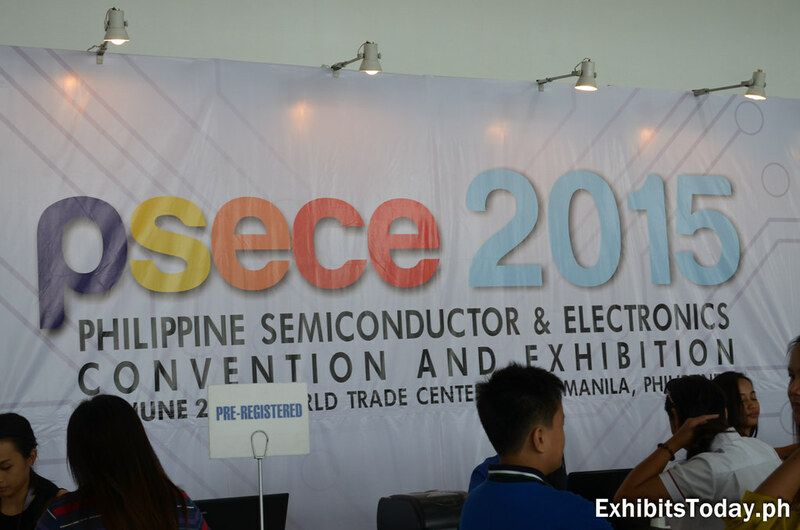 With the theme "Towards A Globally Recognized Filipino Mechanical Engineers", this 4-day annual convention, which is dedicated for mechanical engineers and PSME members, serves as a venue for industry advancement and updates and also a place for them to network with other members. 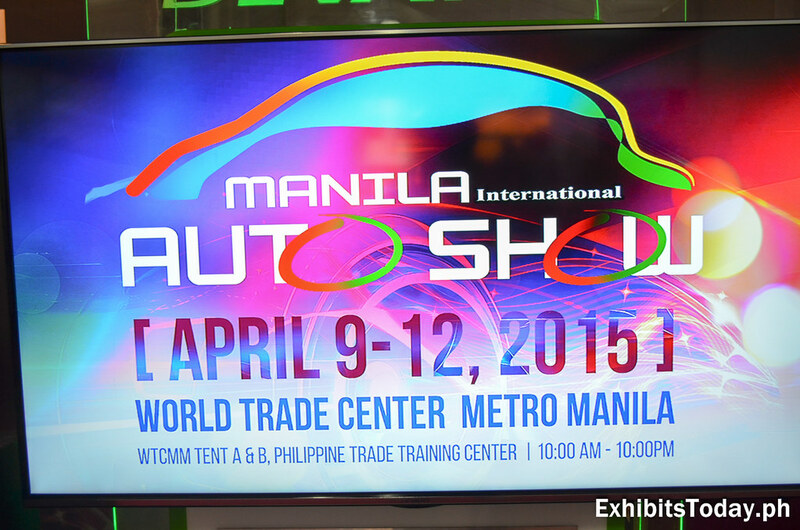 It's a sunny early morning in the World Trade Center Metro Manila but their parking lot is already fully loaded. 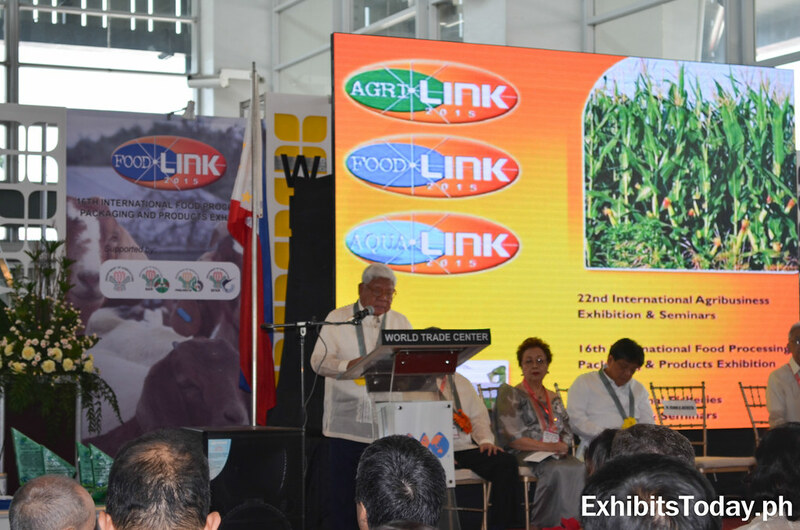 Last October 15, hundreds of trade visitors are excited waiting for the grand opening of the 22nd years of the International Agribusiness Exhibition and Services, more popularly known as Agrilink. 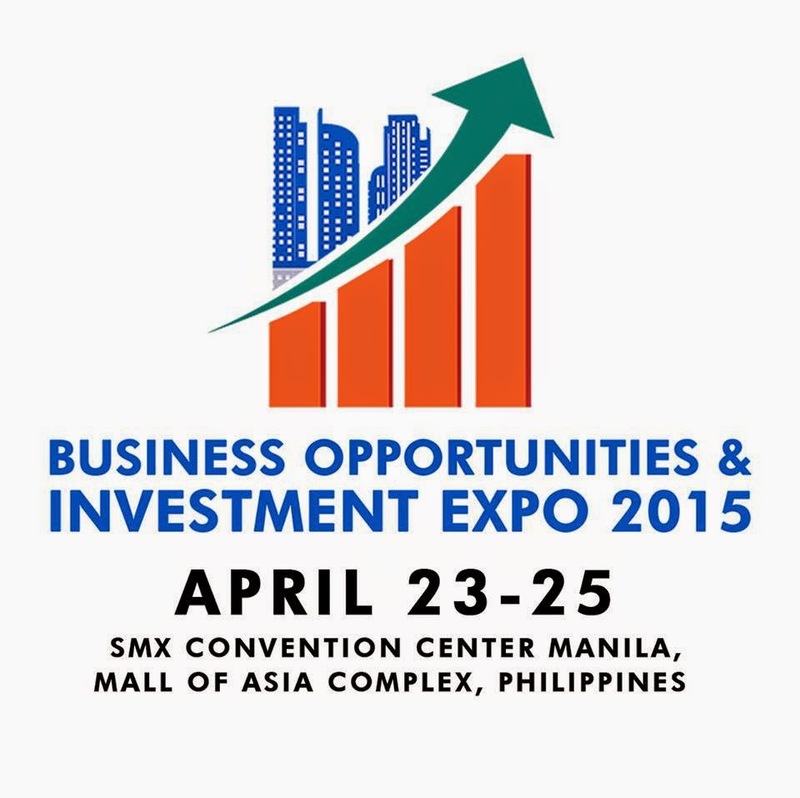 The much-awaited mega construction expo event in the country is back! 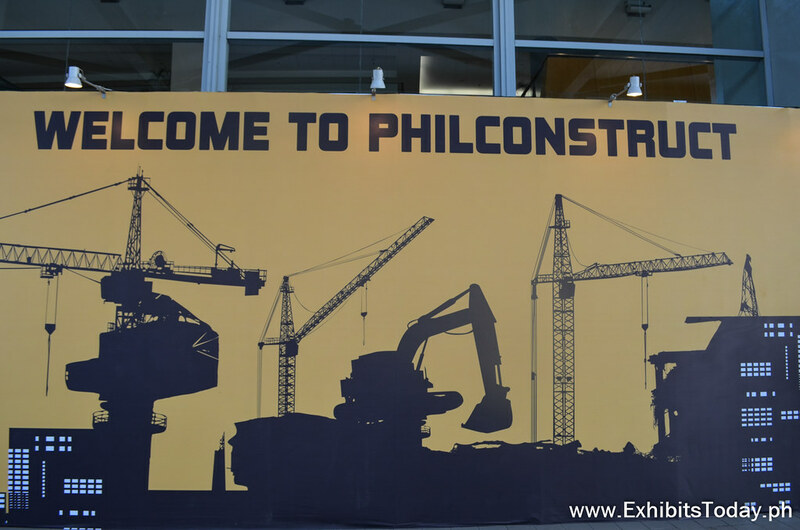 Celebrating its 26th year, the PhilConstruct 2015 took place in three venues, SMX Convention Center, World Trade Center and Philippine Trade and Training Center - to cater the different divisions in the construction industry last October 8-11, 2015. 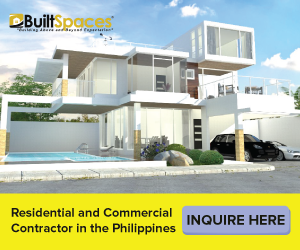 This world-class construction event incorporates the Furniture, Furnishings & Homestyle and Mining Asia expo and coincides with HVAC/R Philippines 2015. 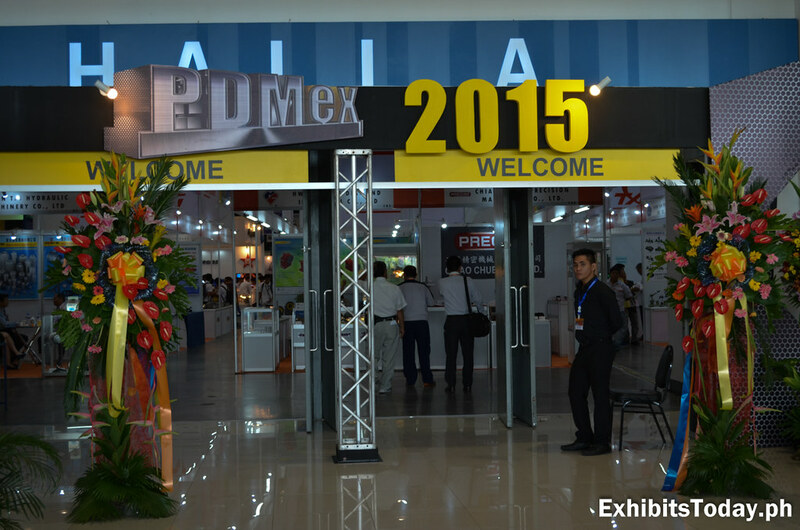 Thousands of expo visitors went to witness this exclusive annual event for construction builders. 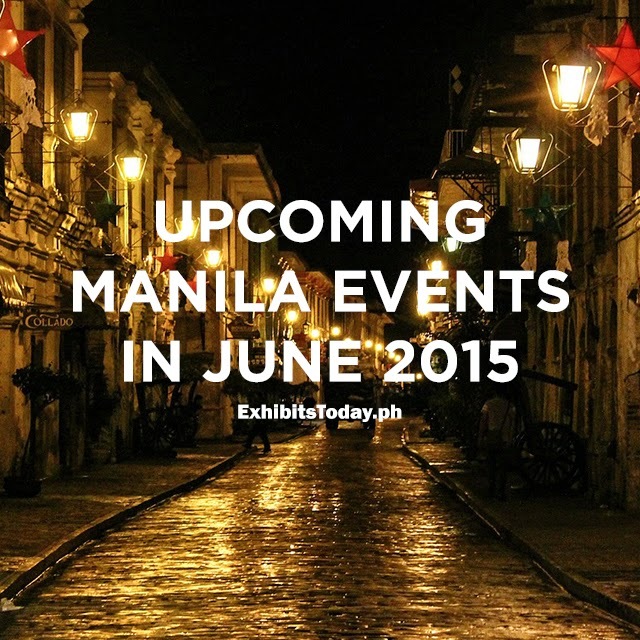 It's the start of the last quarter of the year and we have lots of Manila events, trade shows and conferences to look out for! 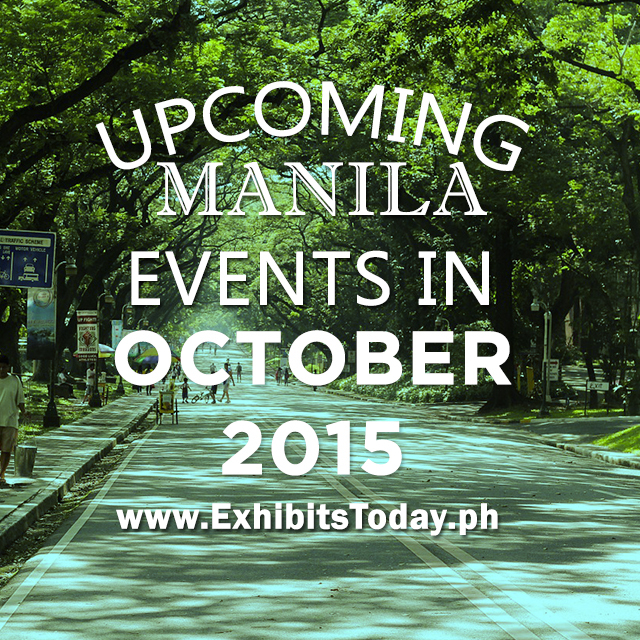 Below are some of the upcoming events in the Metro for the month of October! The Systems Integration Philippines (SIP) 2015 happened last August 20-22 SMX Convention Center. 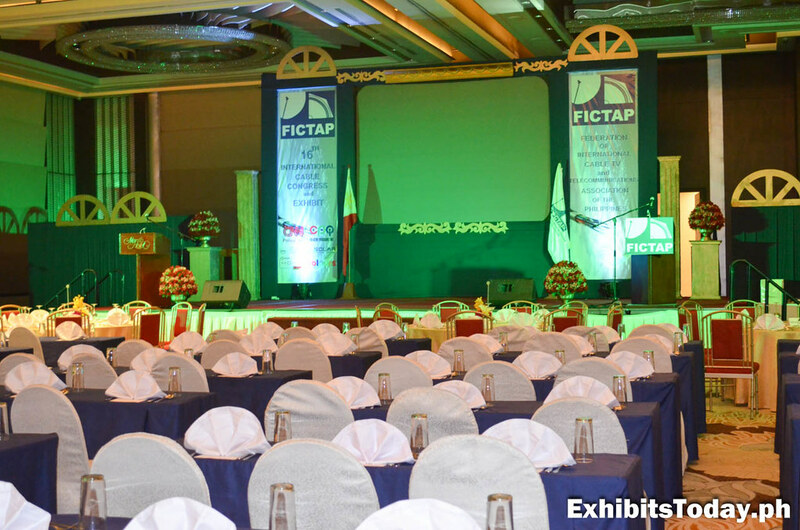 SIP is a three-day mega event covering six different expos dedicated in the industries of IT & telecommunications, to corporate gifts & promotional products, to consumer electronics & gadgets, to educational & training, to pro-audio, video, lighting & staging, to signage & out-of-home media, and business products & services. 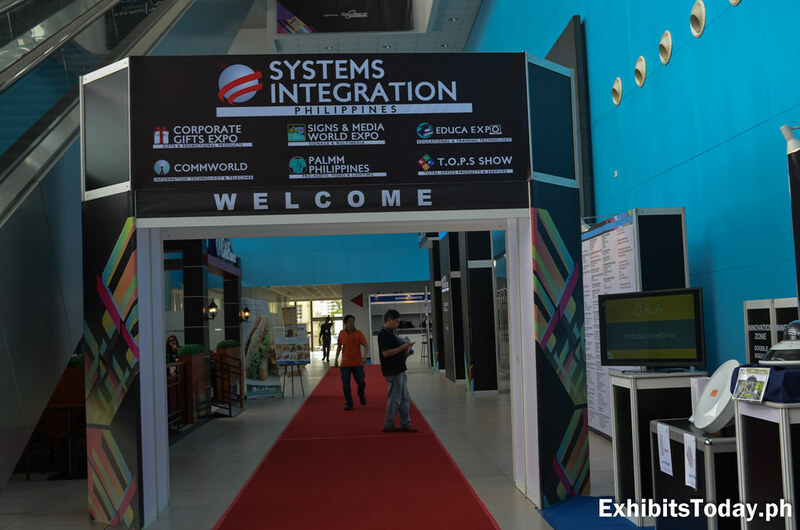 SIP 2015 also takes place with the annual China Machinery and Electronics Products Exhibition (CMEPE), organized by China Chamber of Commerce for Import and Export of Machinery and Electronic Products (CCCME). 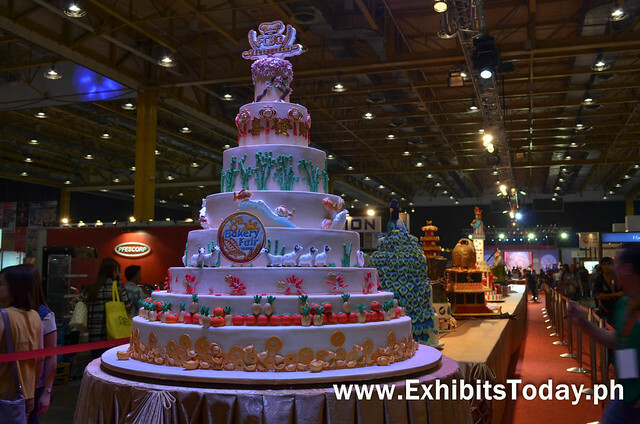 The biggest food show of the year is back! 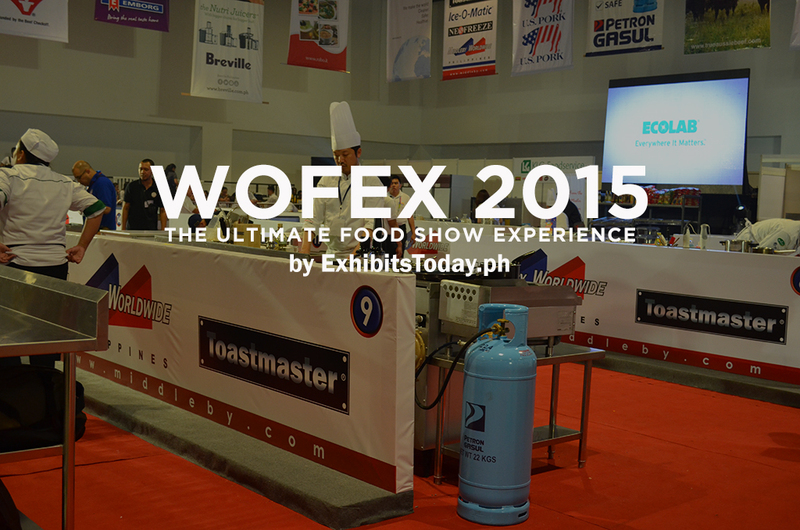 Last August 5-8, 2015 happens the much-awaited event dedicated for food lovers — the World Food Expo (popularly known as WOFEX) 2015! 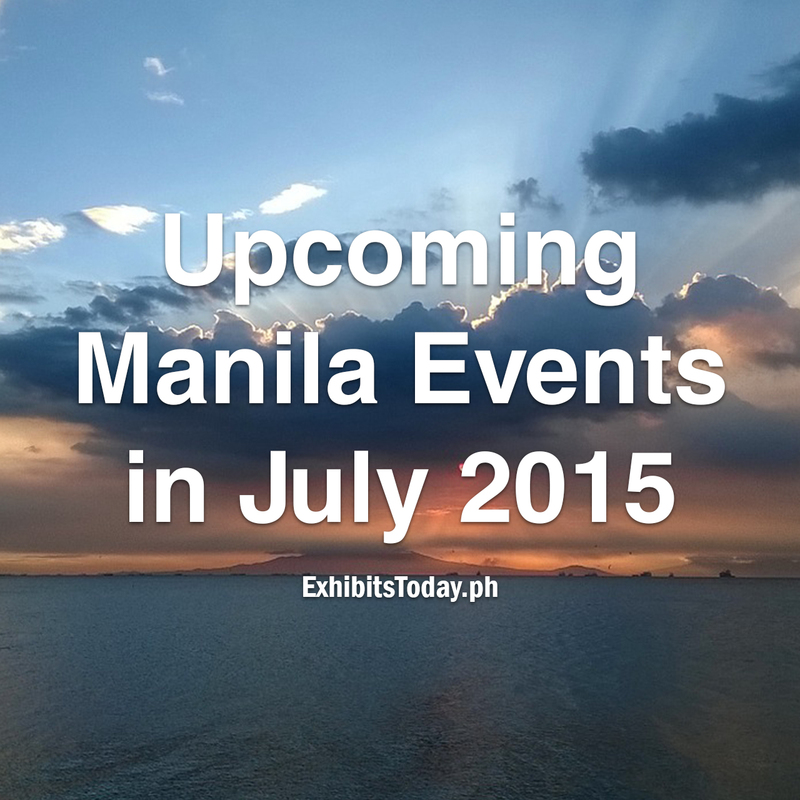 Happened in two big venues, SMX Convention Center and World Trade Center. 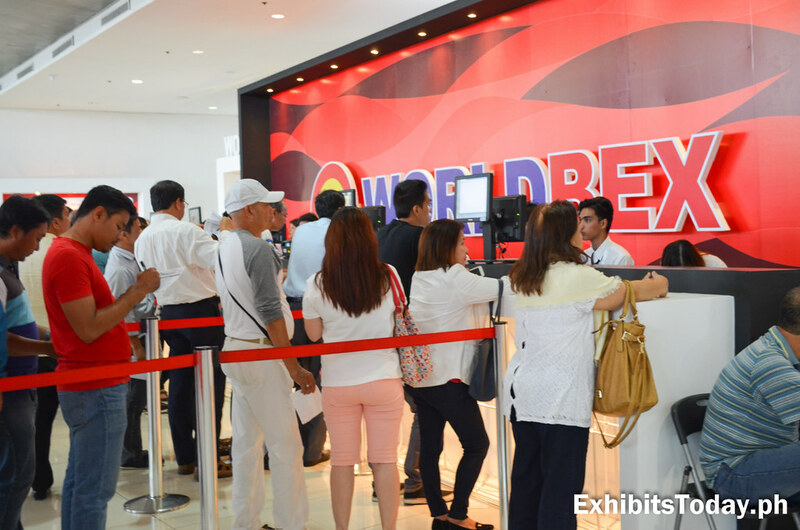 With same setup last year, WOFEX in SMX Convention Center served as a marketplace while the one in the WTC Metro Manila is focused for traders and entrepreneurs. 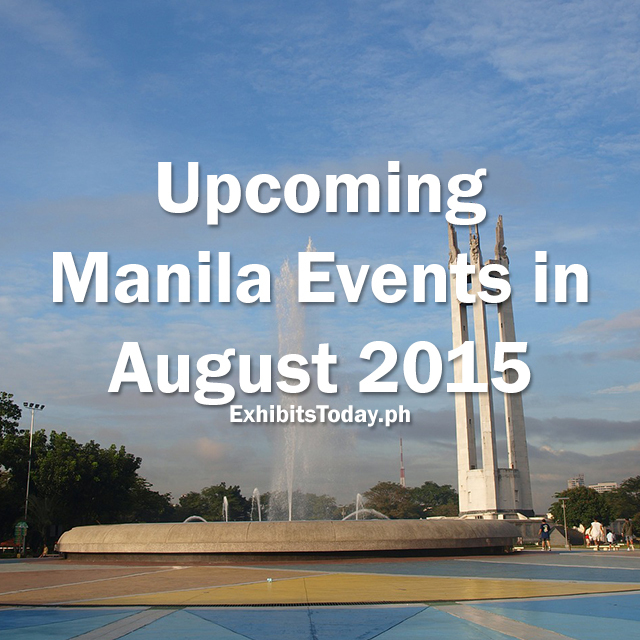 There's a great line-up of expo events for the month of August. 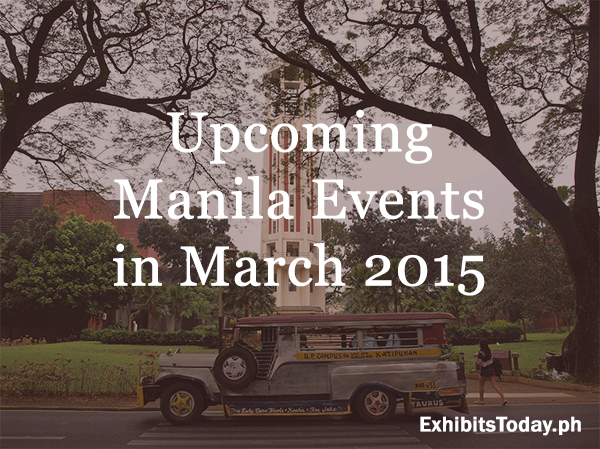 Check out these upcoming events and mark your calendar! The country's much-awaited food extravaganza of the year is back! 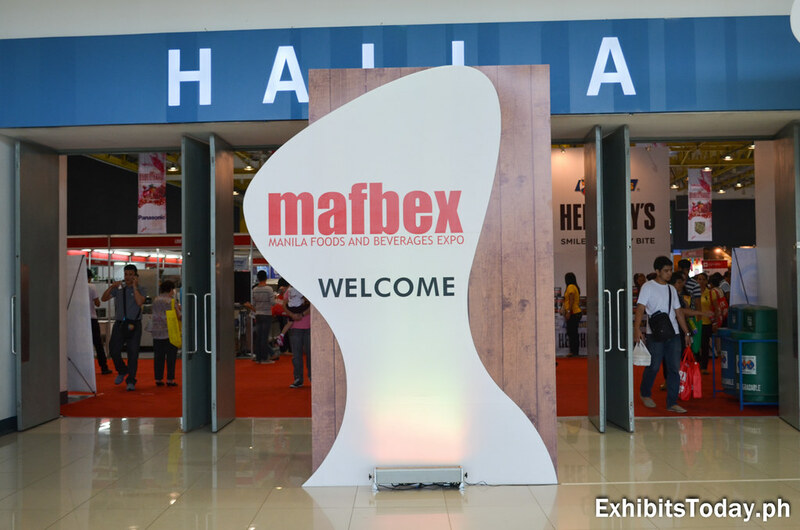 Held last July 22-26,2015 at the World Trade Center Metro Manila, with the theme "Delicious Adventure", the Manila Foods and Beverages Expo (MAFBEX) 2015 set a grand 5-day exposition dedicated to showcase the products and services of the local food industry. 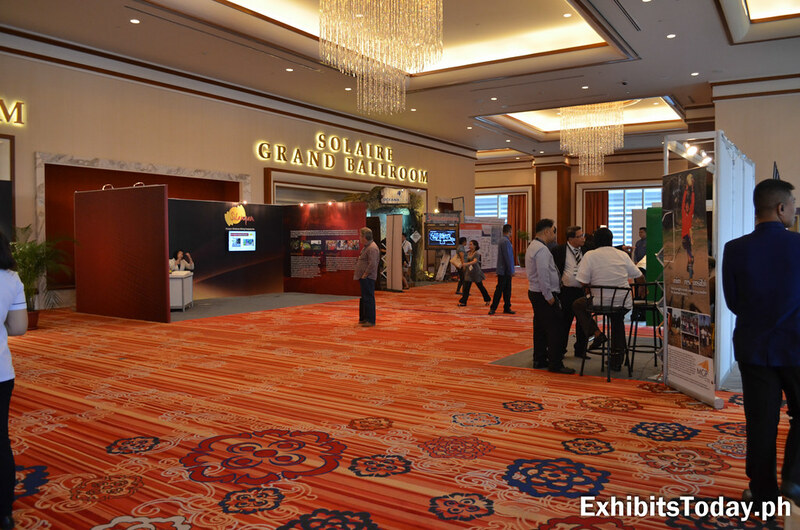 As part of its roadshow trip in four countries, technology giant company, Huawei held its ICT Roadshow 2015 in the country last June 23-25 at the Dusit Thani Manila Hotel, organized by an international event management company, Perk Idea. 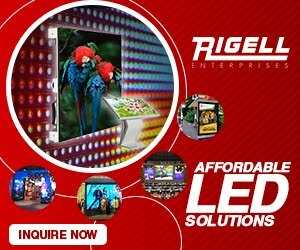 This is to showcase the best and the latest innovations, products and services it can offer to provide clients and consumers the best solution to cater to the demands of ICT Convergence. 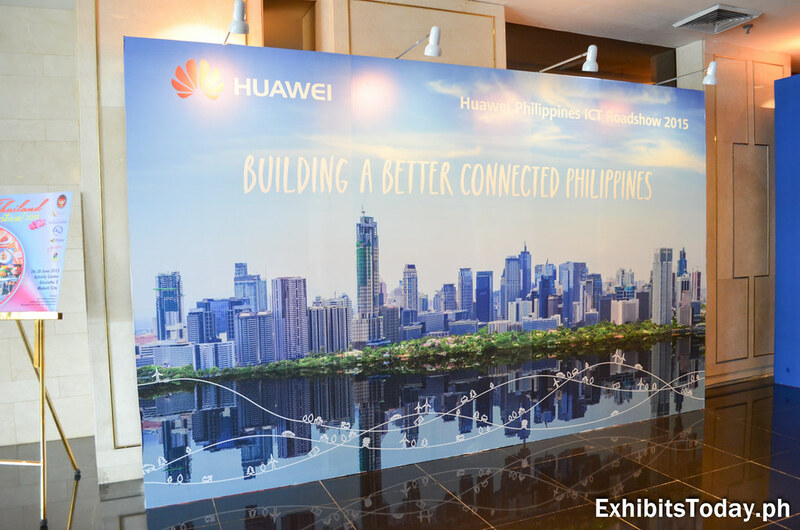 With the theme “Building A Better Connected Philippines”, this prestigious 3-day event of Huawei Technologies aim to reach out to existing partners as well as potential customers in the industry by sharing Huawei’s vision towards ICT transformation strategy, success and demonstrate the most advanced technologies and solutions. 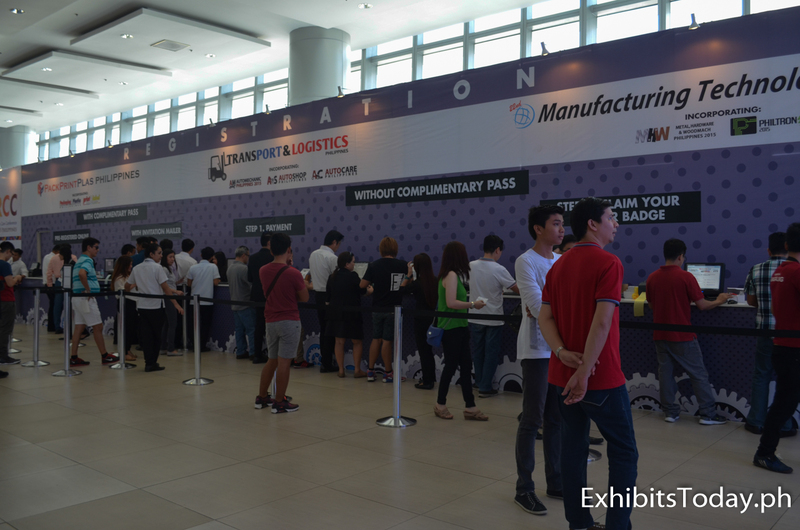 Joining a trade show may sound intimidating, especially for a first-timer. 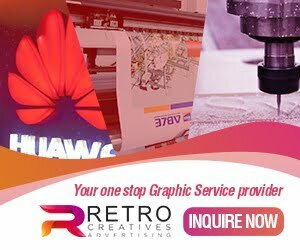 However, exhibiting your products or services can give your brand some boost to the market. Yes, you may spend extra time and money for your trade show booth, in order to draw attention and interest of the expo visitors. 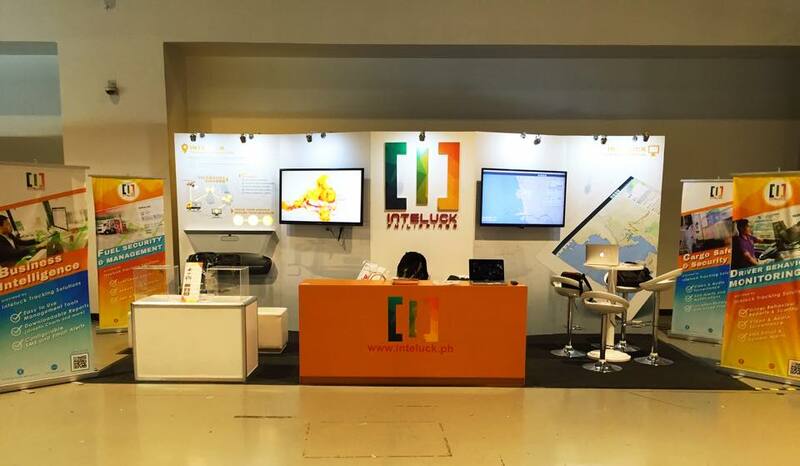 You might want to get some help from an experienced exhibit booth contractor, so the design process and fabrication of your exhibit booth will be less tedious. But the process doesn't end there. 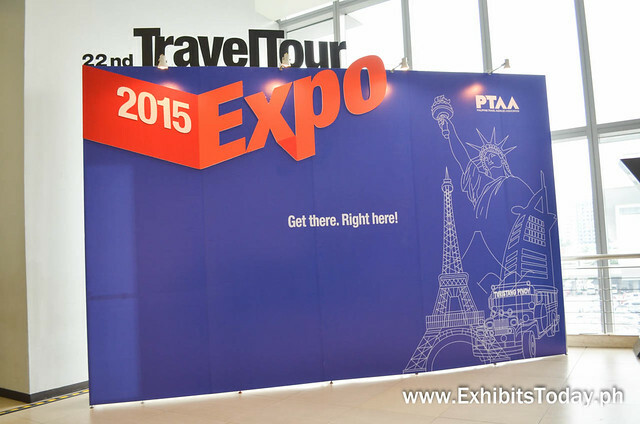 You need to prepare and educate your exhibit team in order to maximize your trade show campaign. 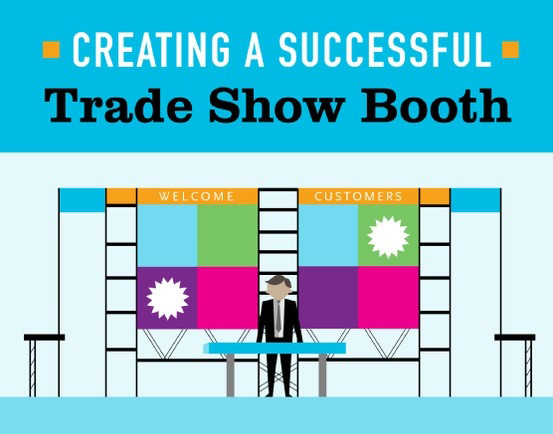 Here's a cool infographic by Solutions Rendered where you can find some helpful trade show tips to make your trade show booth a success! 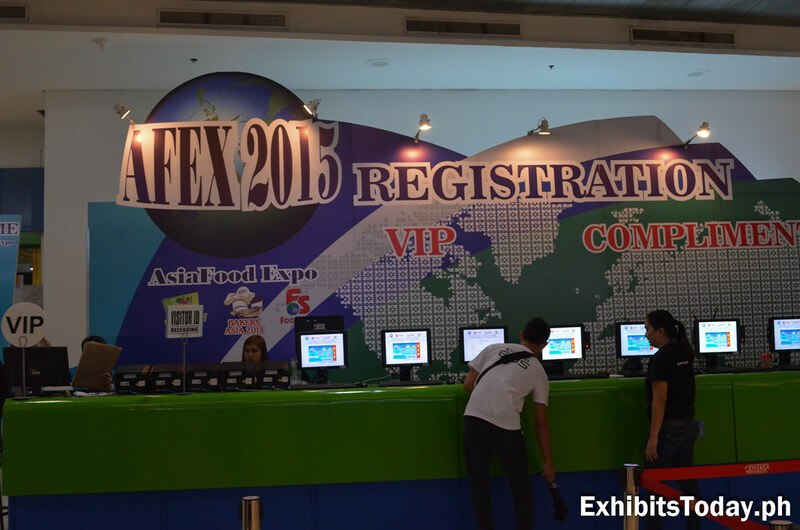 The much-awaited prestigious International Food Exhibition (IFEX) celebrates its 10th anniversary in the country last May 21-24 at the SMX Convention Center, showcase the ethnic and specialty food, tropical fruits, vegetables, fresh seafood, Halal-certified products, as well as natural, organic, and functional food products in Asia. 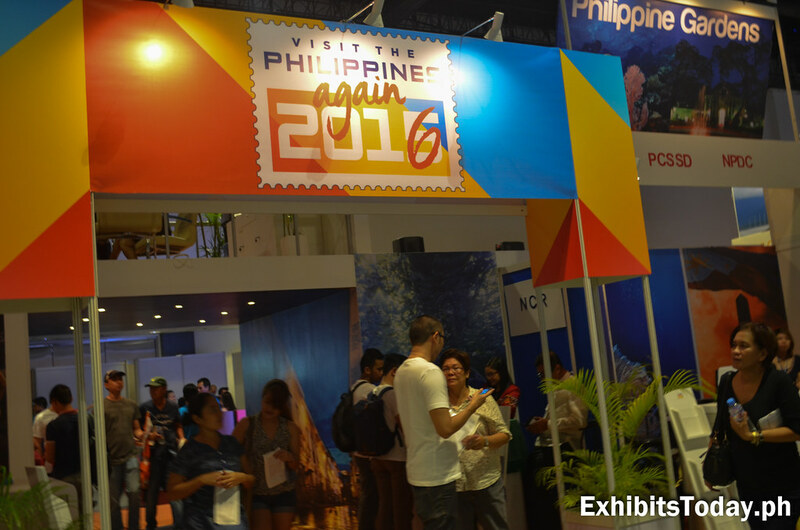 This food trade show is a parallel activity of the APEC Philippines 2015. 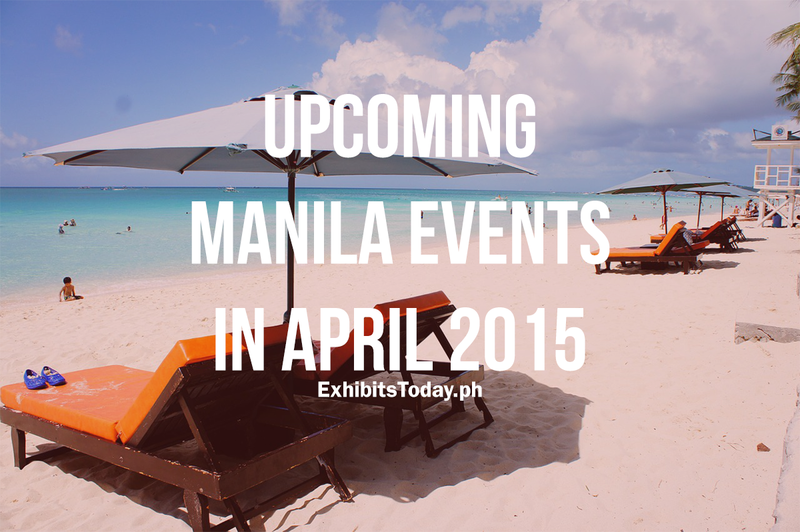 With the theme,"Emerging Trends in Oral Health Care in Philippine Dentistry", the Philippine Dental Association celebrates its 106th Annual Convention last May 11 – 16, 2015 at the SMX Convention Center, SM Mall of Asia Complex. 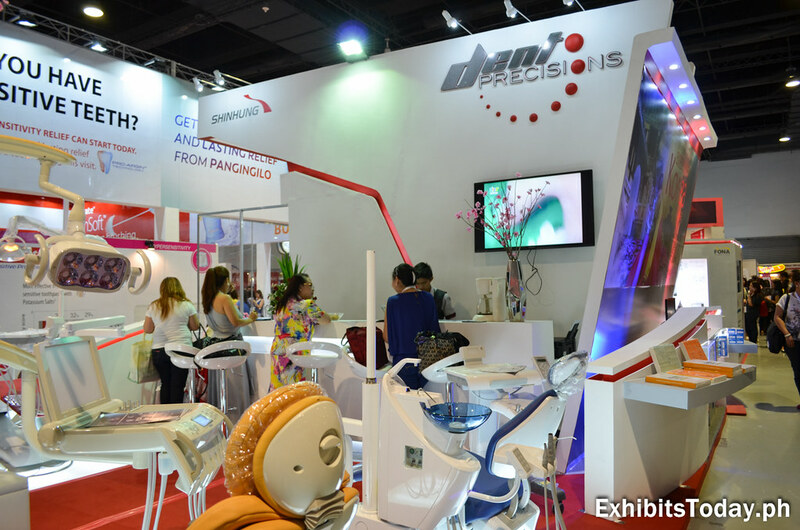 It's that time of the year for the Public Health Dentists to meet up, enjoy some product discounts and get updates about the latest in their industry, getting all up under one roof. 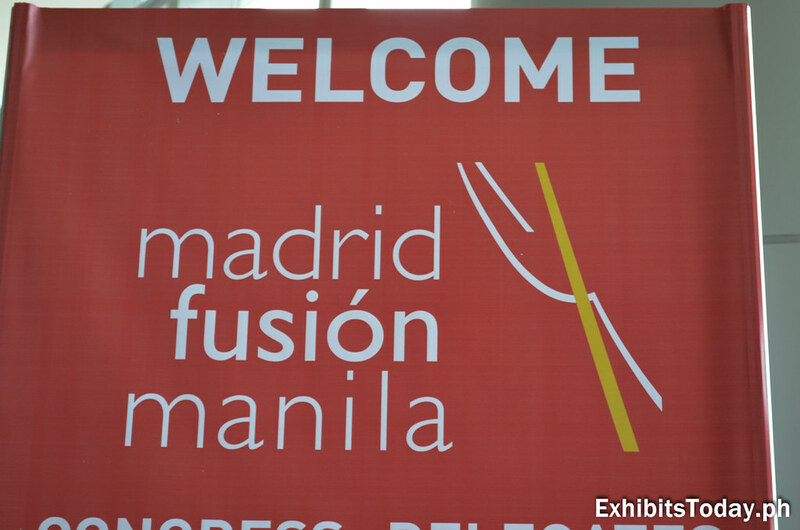 A historic and remarkable 3-day event last April 24-26 in SMX Convention Center, as for the first time, the Madrid Fusion happens in Manila! 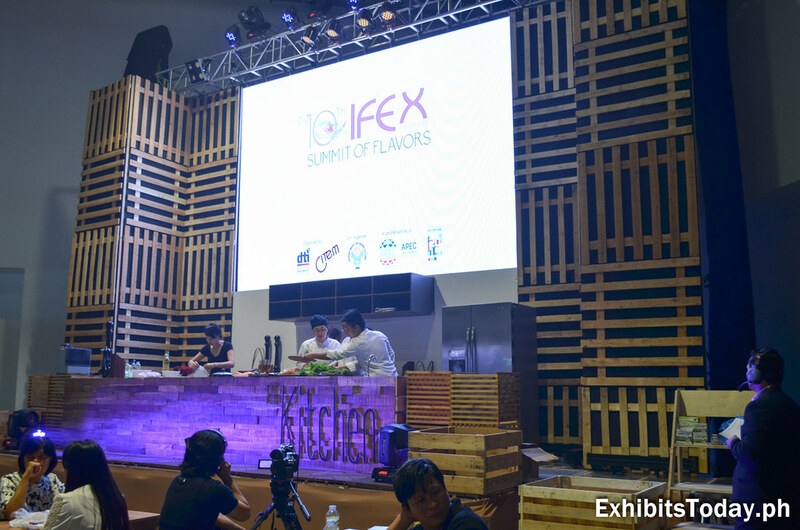 Recognized as the most important Spanish gastronomy congress, this 12-year world-renowned event aims to celebrate and showcase the rare meeting of the top Spanish and Filipino chefs. 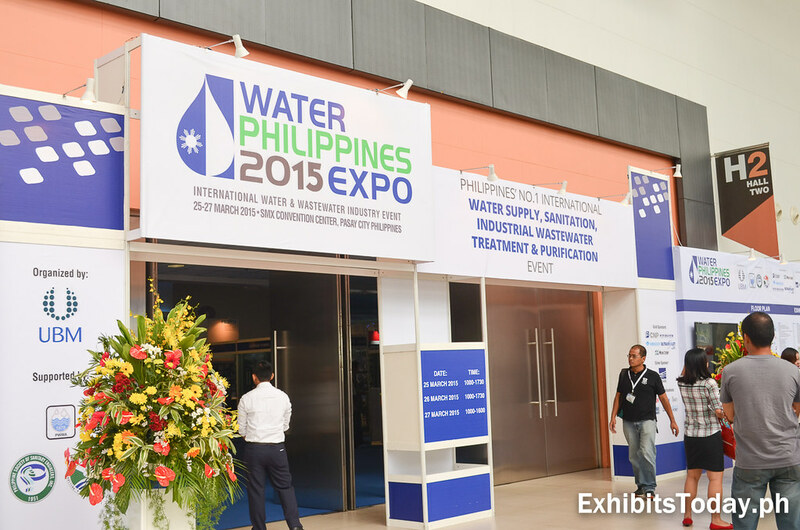 In addition to that, visitors are able to enjoy its trade fair, wherein 165 booths are in. 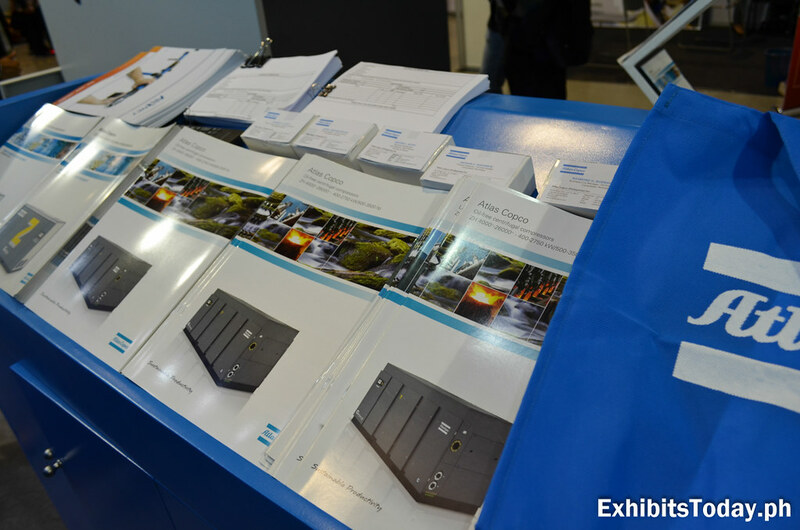 You know exhibiting is not easy. 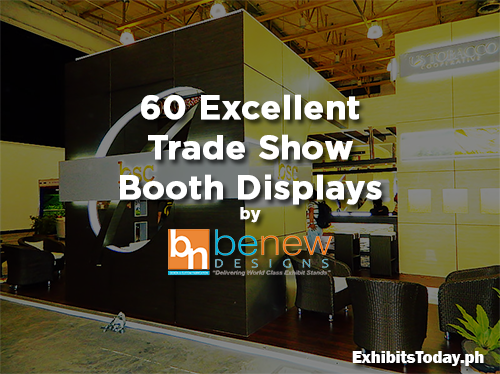 It costs your time, money and efforts, not only you but of your whole trade show team. 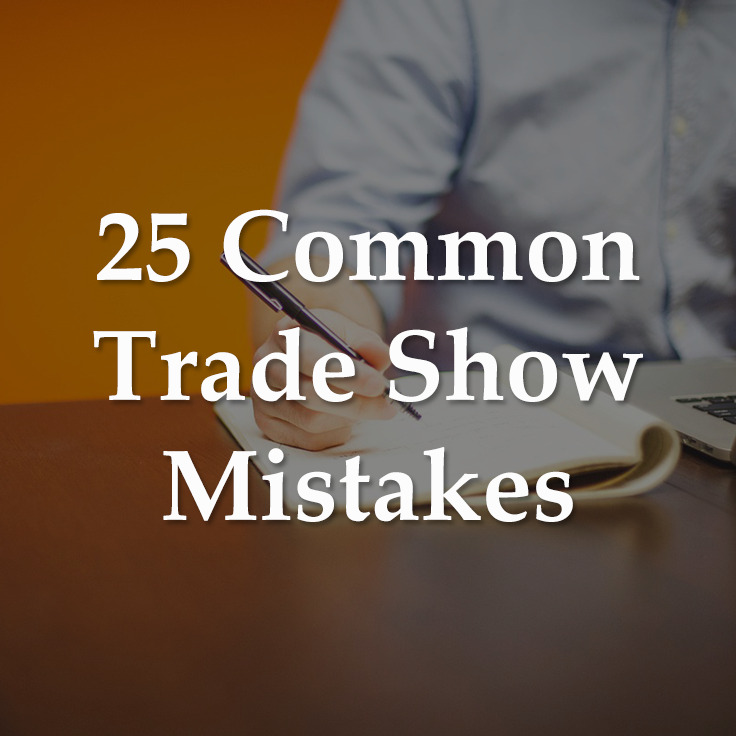 To make maximize these three things, start to avoid the tried and true most common mistakes usually made before, during and after the trade show event. 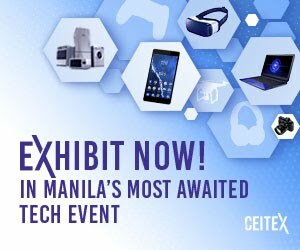 Scheduled from April 23-25, 2015, Global-Link MP, the organizer of the Biggest Digital Platform event in the Philippines entitled Digital Technology World, will be launching another flagship event entitled Consumer Electronics World 2015 (CEW 2015)- an expo set to be the Largest Marketplace for the Latest Technologies & Gadgets as it will serve as the gathering place for the leading suppliers and manufacturers to showcase their latest innovation in audio, video and lighting, automobile electronics, personal gadgets, intelligent home appliances, applications, devices, and many more. 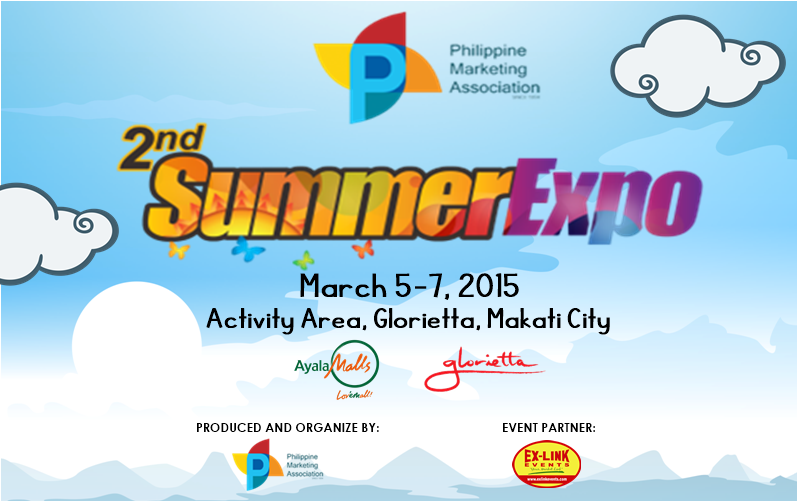 The Philippine Marketing Association’s (PMA) Summer Expo is set this coming March 5 – 7, 2015 at the Activity Area of Glorietta Mall, Makati City. 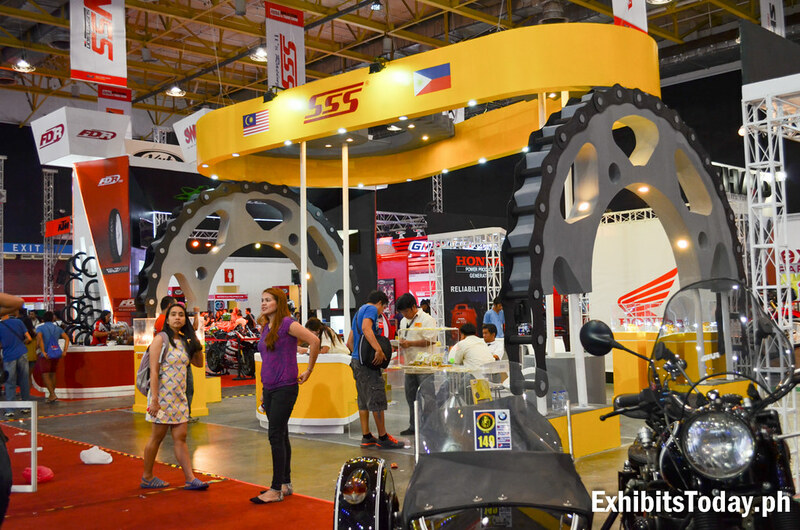 The Summer Expo is a vehicle that allows participating companies to welcome one of the most awaited seasons in our country with a promotional bang! 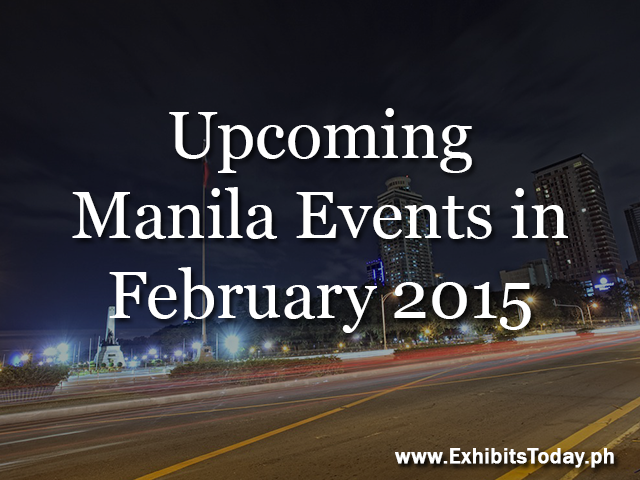 So you're planning to exhibit in a trade show or expo event.